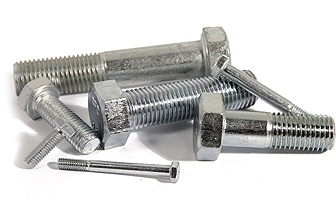 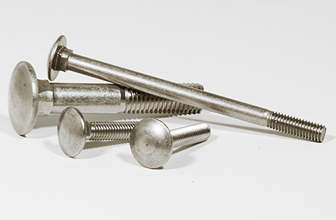 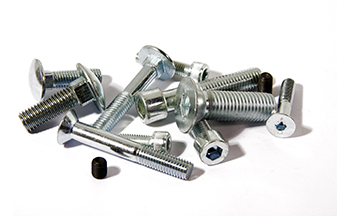 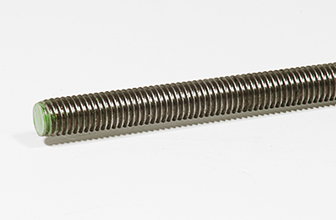 Stainless screws , bolts, nuts, thread rods, washers, spring locks, cross recessed countersunk head tapping screws, socket screws, mushroom head and square neck screws. 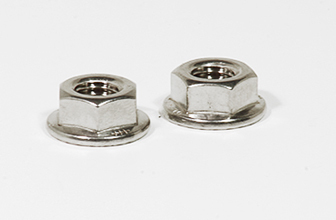 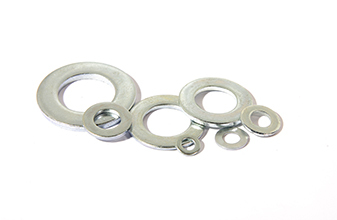 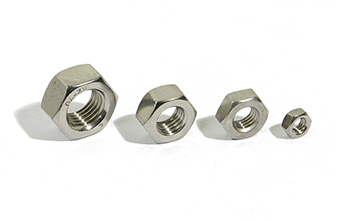 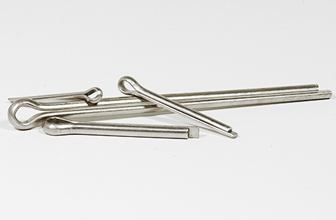 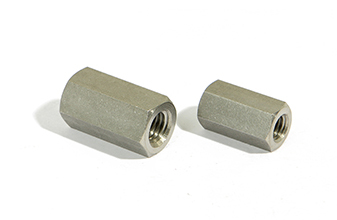 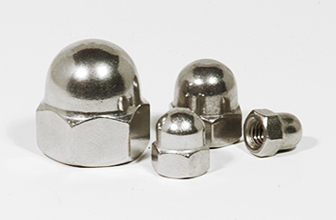 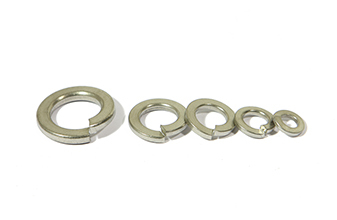 The above materials are made of high strenght stainless steel, quality A2 ( 304 ) & A4 ( 316 ). 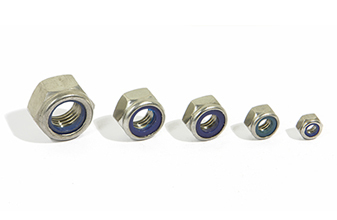 They offer high corrosion protection and are covered by all the nessesary quality certificates.